Woohoo! Pants! Isn't that how everyone feels when they finish sewing a pair of pants? Okay, these are technically capris, but still. As soon as I saw this new pattern in the June email newsletter from Style Arc, I knew it was going to make me finally take the plunge on their patterns. I've been a fan for a while, but never ordered. Every month, SA offers a free pattern with any order, so I've sort of been biding my time until I saw a freebie I couldn't live without. The free pattern in June was the Fiona knit cardigan, which I loved. I have an identical RTW version that I've been meaning to copy, but now I don't have to! SA is located in Australia and they only send you one size. There is a swatch of the recommended fabric type with each pattern, and they also sent me a Style Arc tag (just one?). The patterns are printed on a large sheet that's about like regular printer paper. Since there's only one size, it's easy to cut it out and get right to work. I ordered size 8 which very closely fit my measurements (27" waist and 36" hip...although that hip measurement is going up these days). The pattern is designed for woven bottomweights without stretch. I made a muslin from non-stretch fabric and it fit very well (except for the fact that I totally screwed it up, more on that in a minute). 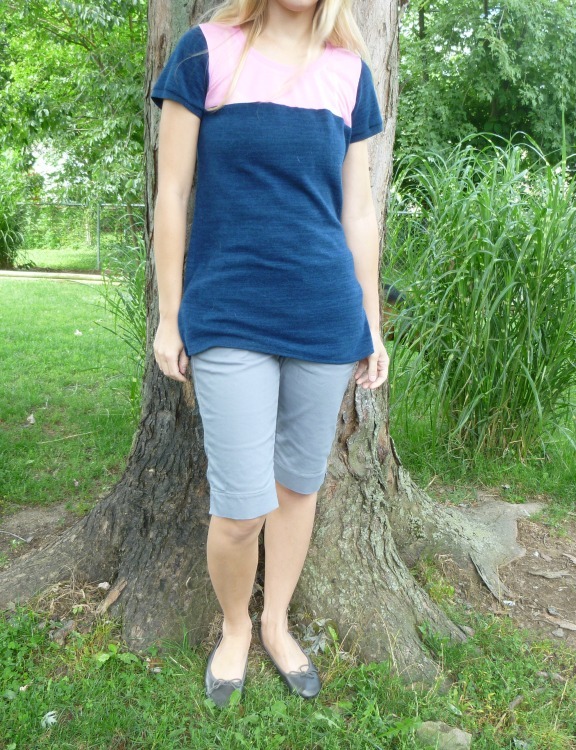 This final version is made from a grey stretch denim from Jo-Ann's (woohoo Wardrobe Architect! still going strong! ), and I think I easily could have gone down a size due to the stretch. The seam allowance on the sides and the crotch is 3/8", and I think if I make this again in stretch fabric I'll use 1/2" instead (maybe more). These are a little baggy even though I took them in in a few places. What appealed to me about this pattern is the back yoke. 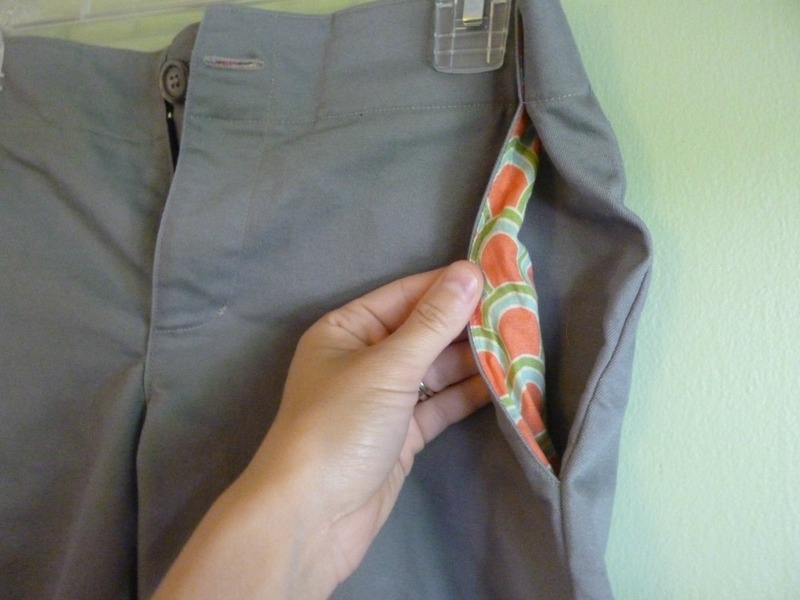 I'm pretty tired of pants patterns with darts in the back, as I don't think it looks RTW at all. The yoke was easy to sew and I like how it looks. There are wrinkles all over the place, particularly under the seat, which used to be worse until I took in the side seams a bit (why did that help?! IDK fitting pants is impossible). This is it. Twice, the instructions point you to tutorials on the Style Arc website, but without saying that that's what it's talking about. I thought I might be missing a page until it finally dawned on me that I should check the website (their tutorials can be found here). 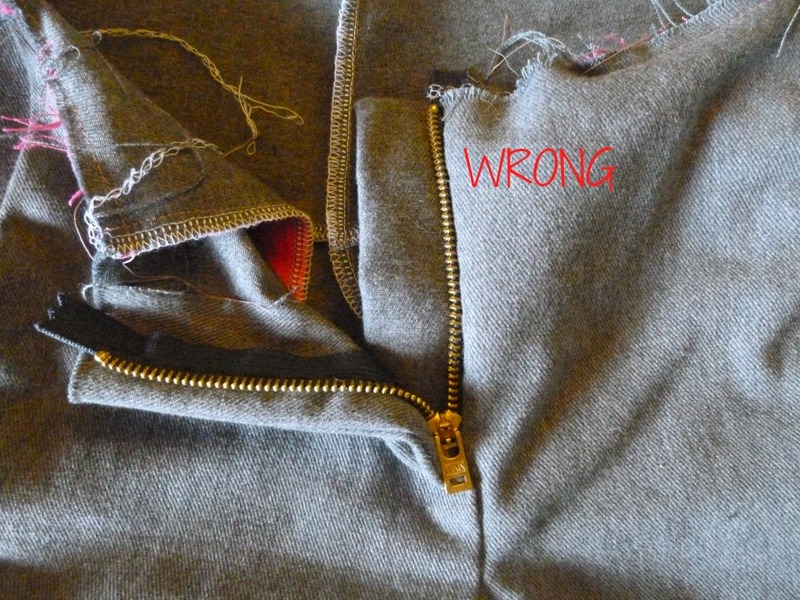 The problem with generic directions for something like a fly zip is that, well, it's not specific to your pattern. If you follow the diagrams online for the fly front, you'll screw it up (I did, on my muslin). You have to follow a combination of the written directions in your pattern, the pattern piece markings, AND the online tutorial. Now that I've done it, of course, it seems obvious, and I quite like their method. Of course, my only other experience is with Sewaholic Thurlows, and I've already gone on at length about my disappointment with those directions as well. For some reason I was under the impression that these pants had a separate waistband piece (you can't really tell from the line drawing) but they don't. 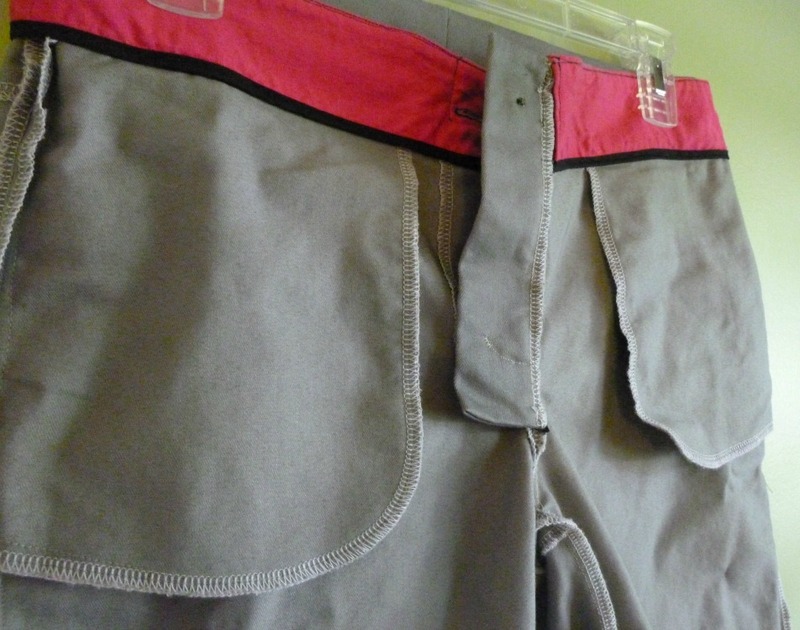 They have a waistband facing which is topstitched to appear like it's a waistband. I screwed up my zip by placing it right at the top of the pants, which didn't leave enough room for the faux waistband. 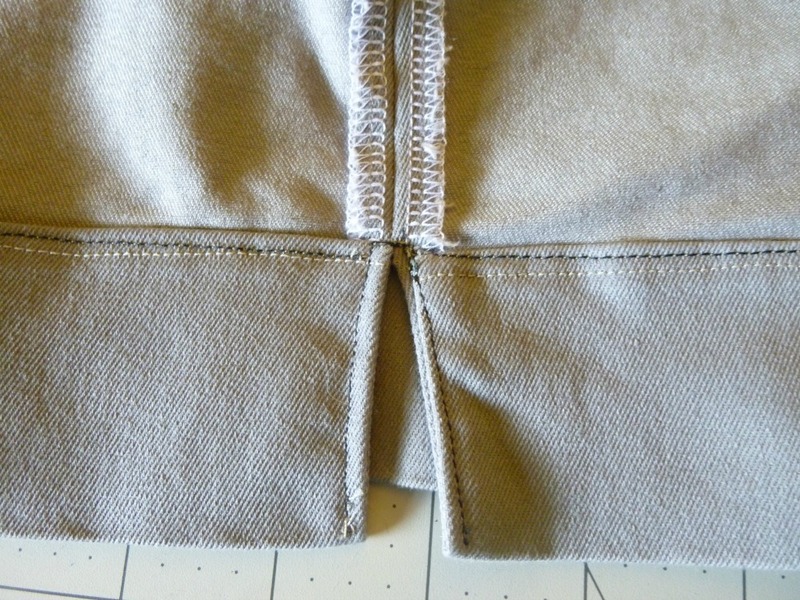 This is where the online tutorial led me astray, as the diagrams there show a zipper placed right at the top. 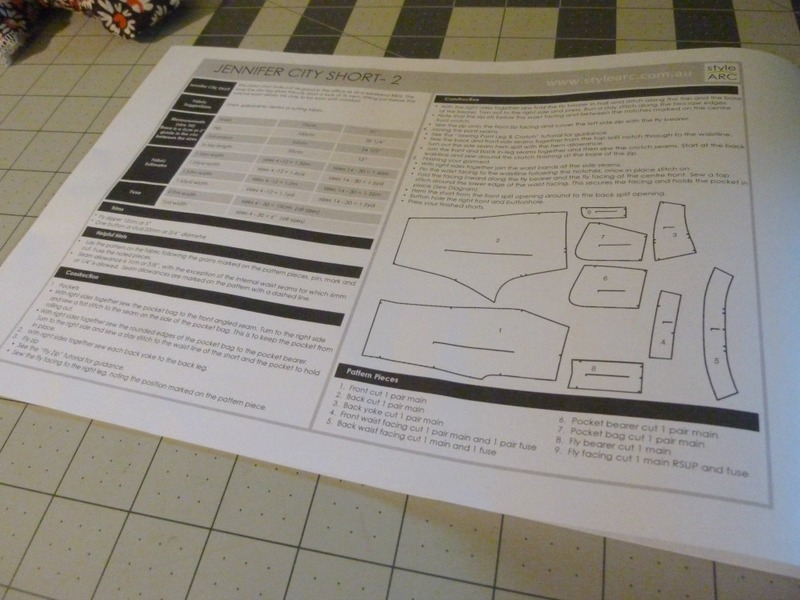 The written directions for the Jennifer City Shorts tell you where to place the zipper, but I wasn't looking at those because I was looking online at the fly front tutorial. This top is Vogue 8950. I did like the paper pattern pieces themselves, quite a bit. 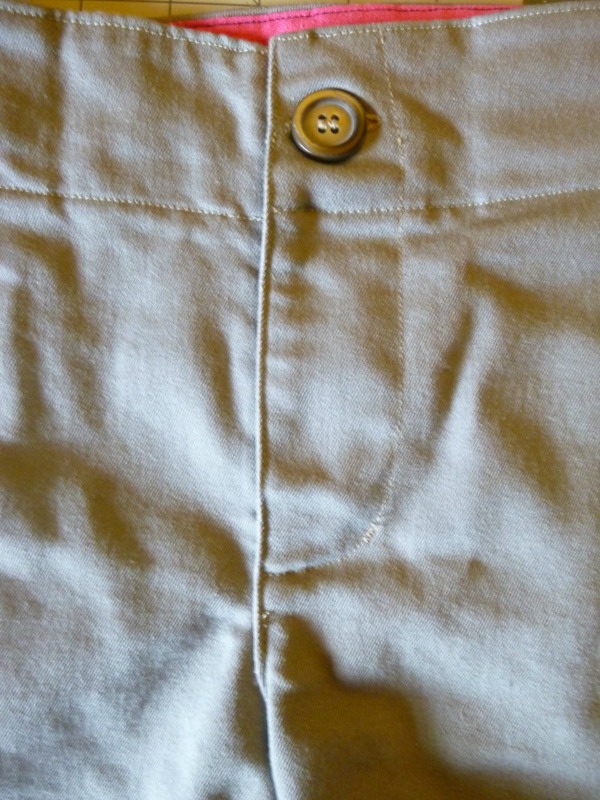 The notches were the actual length of the seam allowance (which varied) so that was an easy way to see at a glance where to sew. Certain things were clearly marked with WORDS which I also liked. It made it difficult to transfer to the fabric, but for figuring out how it pieced together, I liked it. 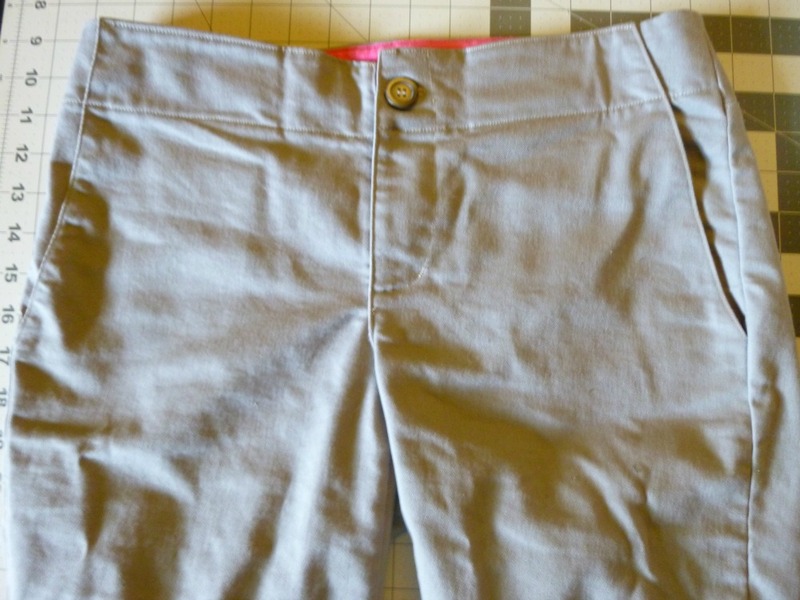 Finally, I sewed a perfect waistband! Okay, enough about that (I hope I've helped someone else with this pattern through my mistake!). Once I went through my muslin and figured out where I went wrong, I actually quite enjoyed making these pants. I took my time, added extra topstitching and finishing details, and I love how they turned out. 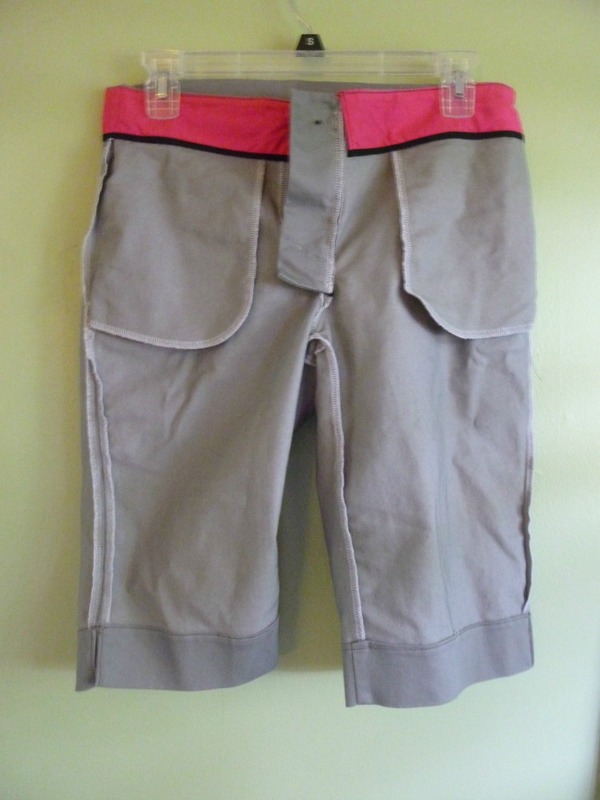 Luckily for me, I had a pair of RTW capris almost exactly like these. I used them as a guide for where to topstitch and how to finish the slits in the pant legs. The instructions weren't great when it came to the hem and the slits. I just did what made sense to me. To finish the slits the way I did, you will need to serge the outside edges of your pattern pieces BEFORE sewing them together. Do not trim, simply finish the edge. You need to be able to press the seam allowances open, so they cannot be finished together. 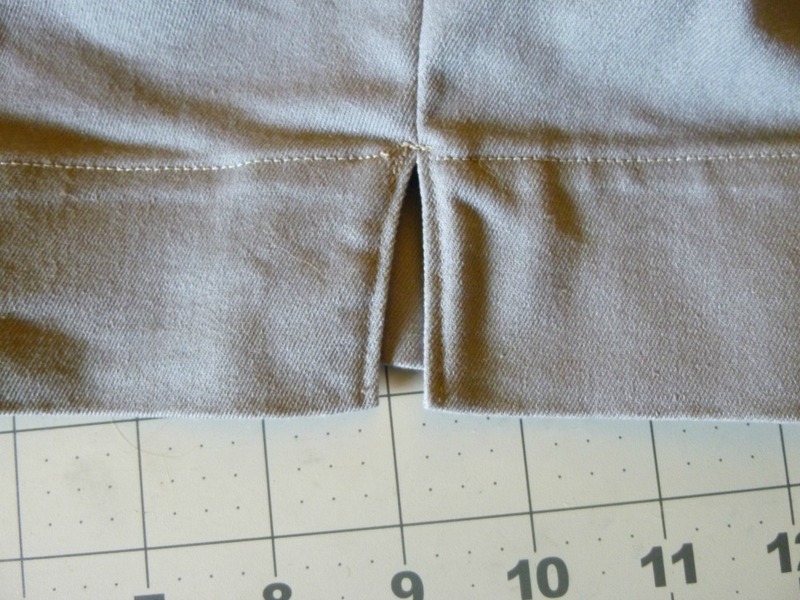 Finishing them after you've sewn the seam is very difficult to maneuver, since the seam allowance is only 3/8". In fact, I found finishing the edges before sewing to be the best way on almost all the pattern pieces, particularly the crotch. Note: the pattern instructions gave no real direction on seam finishes. 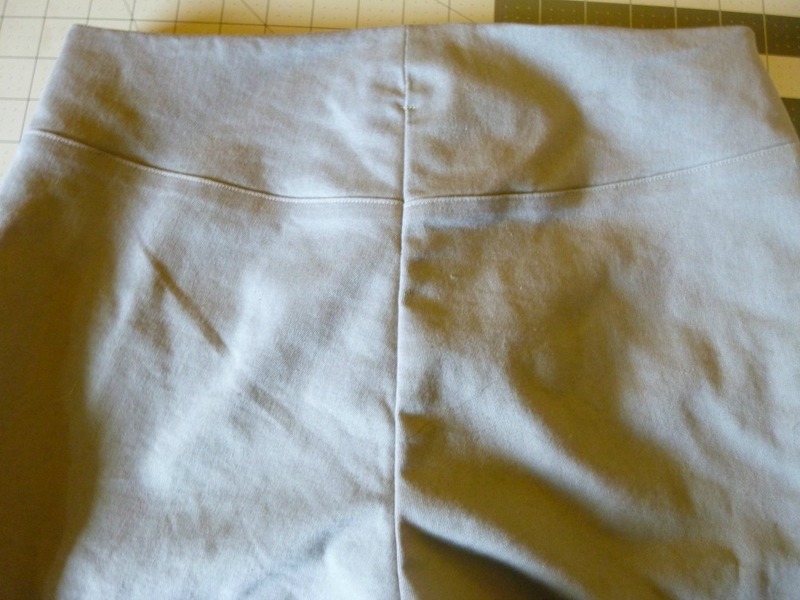 I bound the bottom edge of the waistband facing with bias tape. I had trouble easing it without puckers, so it's only sewn/topstitched on the front. I tacked it at center back and called it a day. The facing is some sort of linen that I got at a garage sale. The pockets are from a quilting cotton I got at Jo-Ann's. 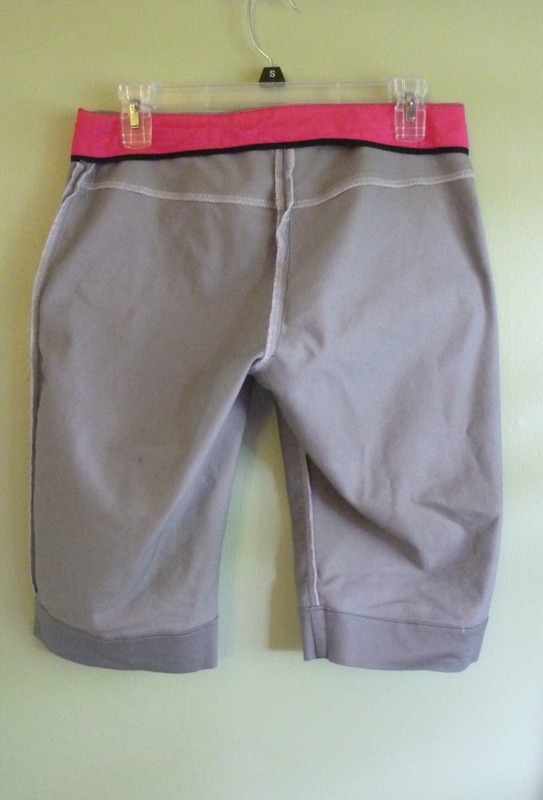 I hate that this post sounds so negative, as I really like these capris and the pattern is well-drafted. I don't think you can tell at all from the outside that they're handmade, and maybe not from the inside either! I do see myself making this pattern again. But for anyone else out there considering it, please know that it's definitely an intermediate pattern. You'll need experience with sewing pants, a good knowledge of best practices for sewing, and a careful attention to detail. If you can do all that, then get this pattern, it's a great challenge with excellent results. And because I took a crap ton of photos, here is a big dump of them! 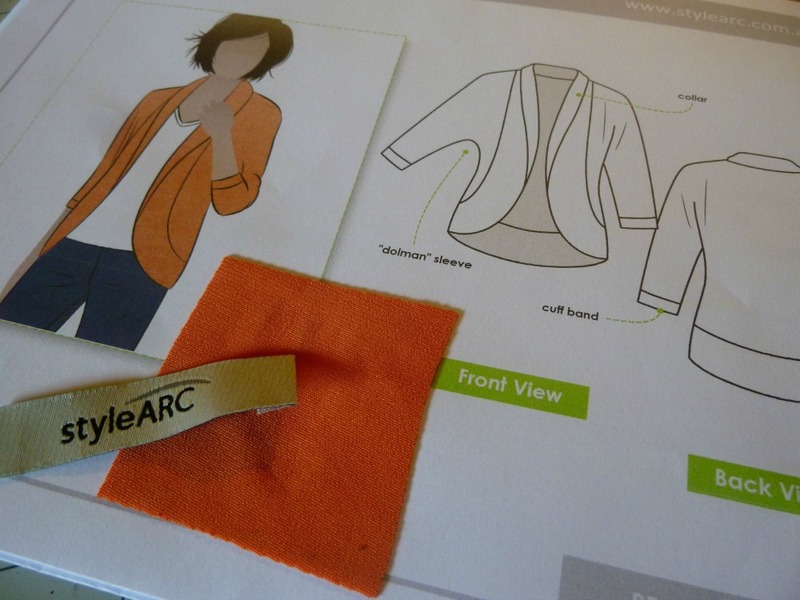 Have you tried Style Arc? 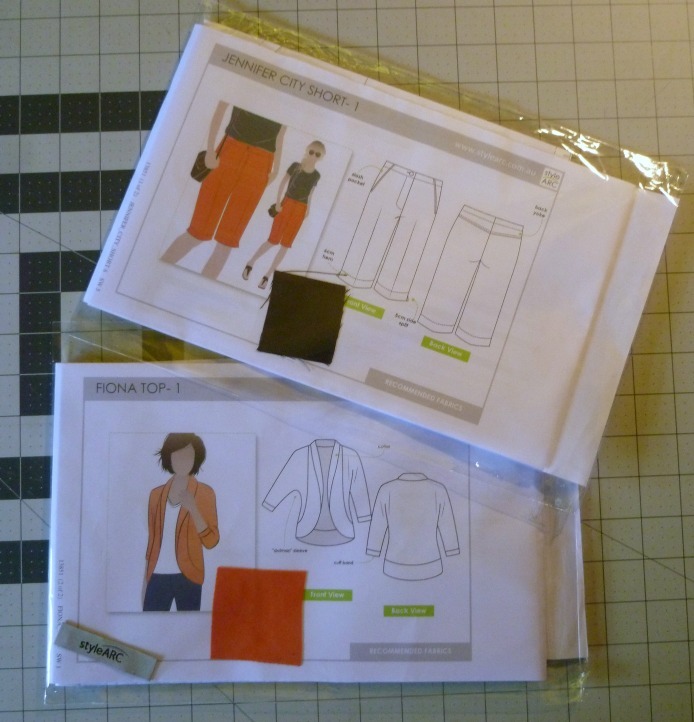 I can't wait to get to that Fiona cardigan, I have the perfect fabric and I think it will be great. Today kicks off the huge Craftsy summer sale! ALL sewing classes up to 50% off! (affiliate link) A ton of new classes have been added in the last few months, my wishlist is overflowing!! Extremely helpful post, thank you. I have been thinking about this pattern, and if I purchase it, will for sure refer back to your review. Nice work on your shorts. They look good! I've sewn a few Style Arcs now. What you gain on the fashion-oriented styles, and excellent draft, you lose on the directions. 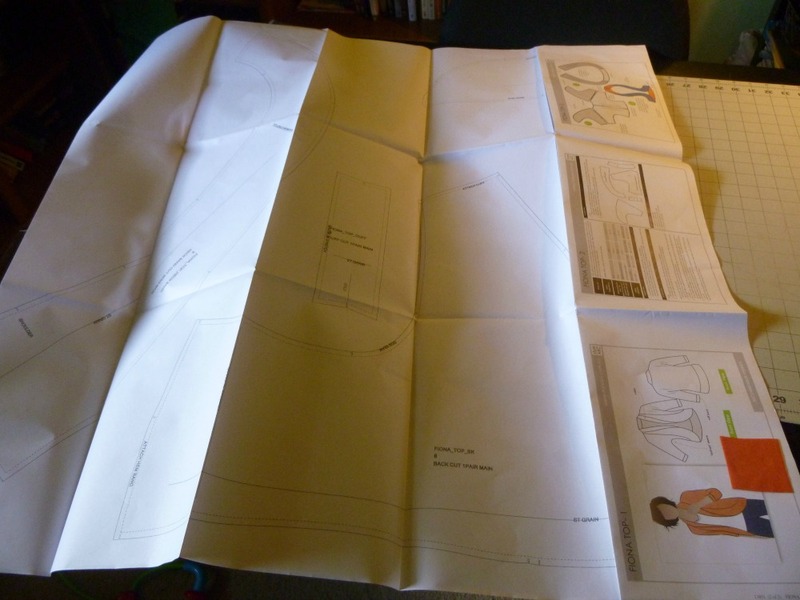 I'm making my first fitted lined jacket, and although I liked a few Style Arc patterns for this, I opted for a Big 4 pattern for this project, just so I could follow some directions (and yes, I've lost out on the draft here) .